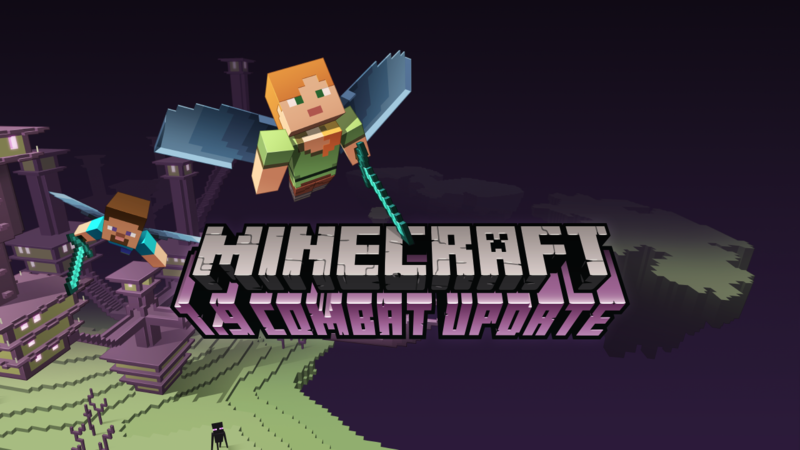 Minecraft version 1.9 has been released after a long long period without any major updates. The new update is called “The Combat Update”, due to all the changes and new items in combat/PvP etc. One of the updates is that you can no longer swing your sword as fast as you can, there is a delay on from now on (cooldown). We will get the crafting guide updated as soon as possible with all the new crafting recipes. Also we will try to get articles with important mods updated to version 1.9 asap. Update: check out the new 1.9 crafting guide.